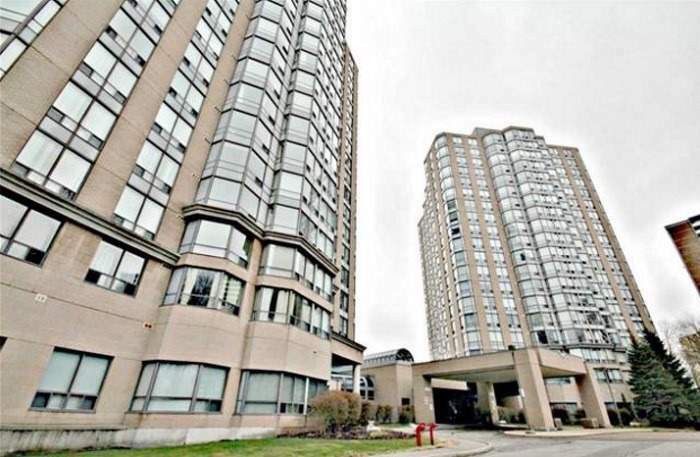 Luxurious Tridel Building Situated In A Lavish & Secluded Pocket, Near Scarlett Rd & Lawrence Ave West. 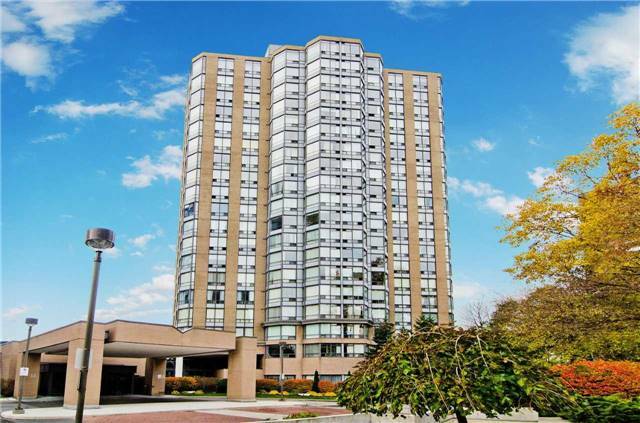 This 1 Bedroom With Solarium Suite Overlooks The Amazing Humber River And Beautiful Parkland Scenery! Easy Access To Hwy 401, 400 & Black Creek. 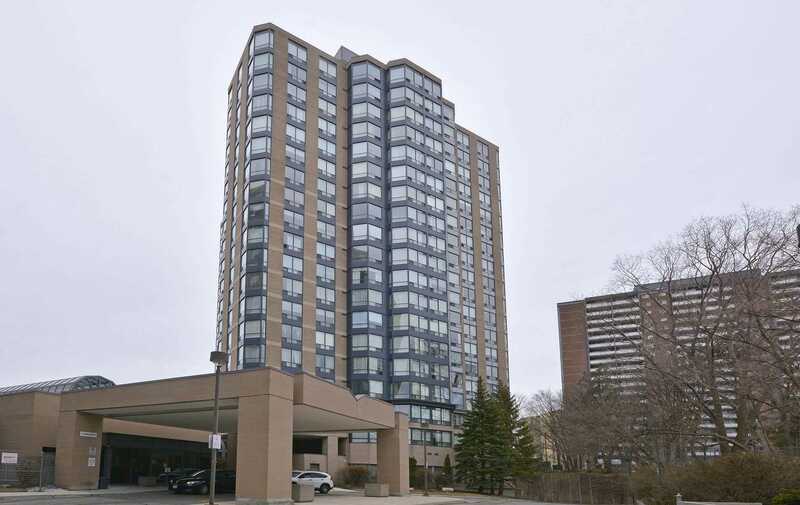 Only Steps To Ttc, Go Train, School, Shopping, Hospital And All Amenities. Ensuite Laundry, Underground Parking, Storage Locker. Maintenance Fee Includes All Utilities & Tv Cable.